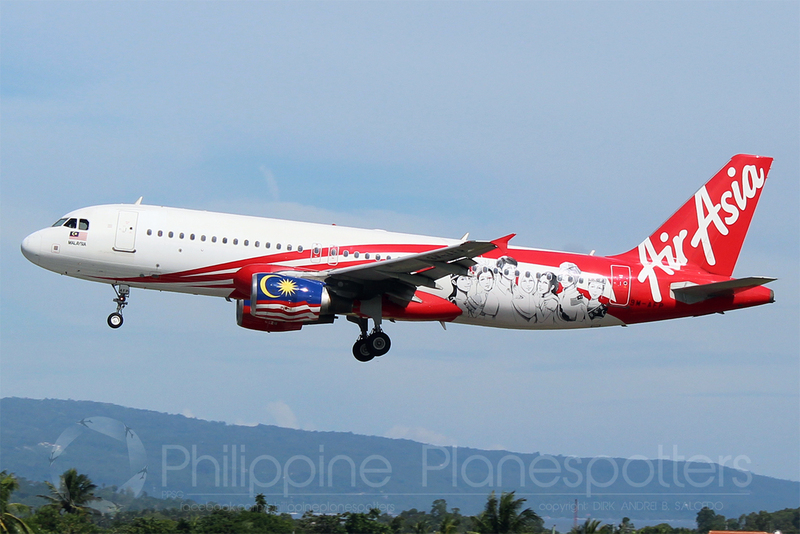 Aviation Updates Philippines - Skytrax-rated world's best low-cost airline, AirAsia reported that it will be closing direct services between Kuala Lumpur, Malaysia and Davao, Philippines on August 21, 2018. SUSPENSION OF SERVICES. AirAsia is suspending flights between Kuala Lumpur and Davao due to commercial reasons. Photo by Dirk Salcedo - PPSG/AUP. Malaysia-based AirAsia said it will drop the route due to commercial viability concerns. Reports state the route was not making enough profit for the airline a few months after the inaugural service. This decision came only after six months of operations here in Davao City. 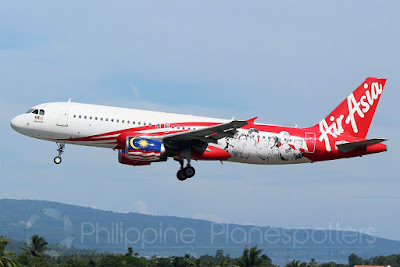 AirAsia launched direct flights between the two ASEAN cities on December 21, 2018. However, the airline's affected guests were offered with other options to continue with their itineraries. Passengers may still fly between Kuala Lumpur and Davao but via airports in Manila and Cebu. The present flights from Kuala Lumpur to Davao are operating four times weekly—every Sundays, Mondays, Tuesdays, Wednesdays, and Saturdays—using an Airbus A320-200 aircraft. Although the route did not last long, Davao City Chamber of Commerce and Industry Incorporated (DCCCII) president Art Milan commended AirAsia's effort to help connect Davao to the rest of the world via its Kuala Lumpur transit hub. “The route is just not able to generate enough passengers and cargoes to make it viable that's why they have to stop. However, we will continue to explore other viable international destinations for the Davao International Airport,” he said in a report by SunStar Davao. Last year, Philippine President Rodrigo Roa Duterte had meetings with AirAsia Chief Executive Officer Tony Fernandez for expansion of its Philippine route network. This eventually resulted to the announcement of the Kuala Lumpur-Davao route. Davao is AirAsia's third route from Kuala Lumpur after Manila and Cebu. Earlier this year, the airline also suspended its Kalibo-Kuala Lumpur route due to commercial reasons as well.